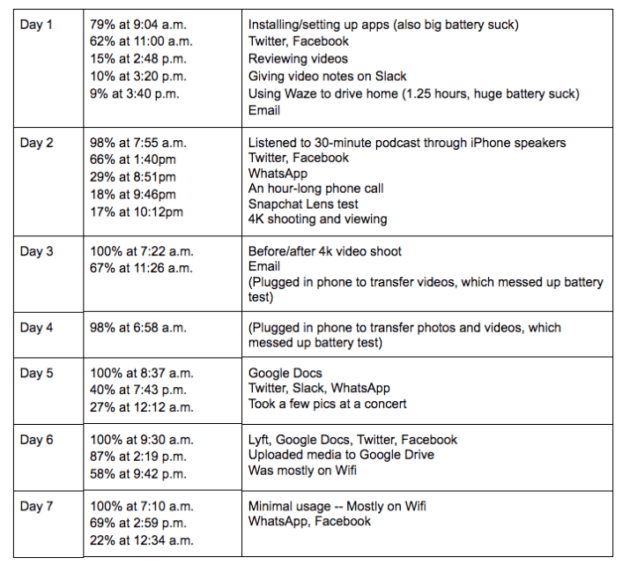 In reality, most of these organizations published results about their general user experience since not many had the opportunity to perform in-depth testing – with the exception of BuzzFeed which was able to use the device for a full week instead of the 24 hours the other organizations had access to it. The iPhone X has brought about the most significant redesign that the iPhone line of products has ever seen – since the first model released 10 years ago. Most of the media organizations that tested the device agreed on the fact that this is the best looking iPhone ever released. 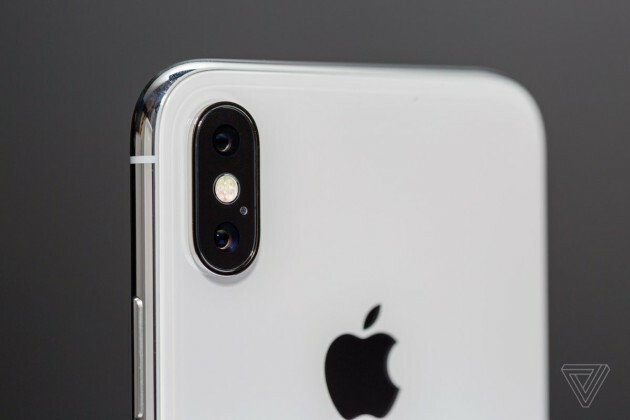 Engadget highlighted the “prodigious” quality of the device’s finish – which goes above and beyond Apple’s usual standards due to its steel fame which replaces the aluminum frame used on previous models. The majority of people who tested the device also praised its borderless 5.8-inch OLED display – “one of the nicest displays ever seen” – which offers faithful and natural-looking color rendition. However, colors on the iPhone X’s display are not as bright and flattering as those on the Samsung Galaxy S8 or Note8; in the end, it comes down to a matter of personal preference. TechCrunch, however, noted a slight color shift depending on the angle at which the device is viewed – a phenomenon which does not afflict LCD displays. The Verge also noted that the borders surrounding the display are quite wide and revealed that the display uses the PenTile pixel layout which partially offsets the increase in resolution to 2436 x 1125 pixels (two subpixels per pixel instead of the three subpixels per pixel of an LCD display panel). 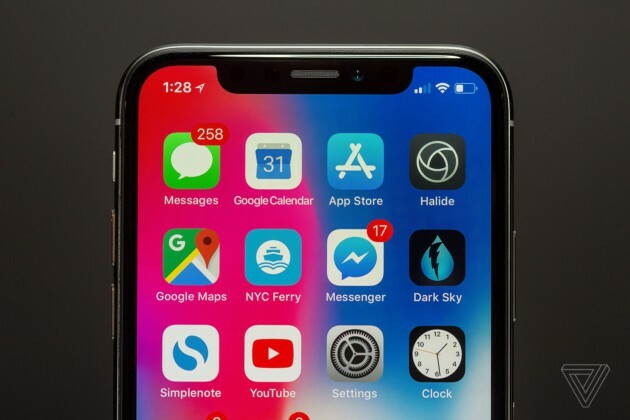 Concerning the controversial “notch” at the top of the screen, most people who tested the device admitted to quickly forgetting about it – at least in the device’s vertical orientation. In the device’s horizontal orientation, The Verge complained about the presence of the notch when playing videos in full-screen mode. The borderless display has led to the disappearance of the main button, the functions of which had to be replaced by new gestures. Some testers considered the new behavior of the task manager to be a step backward instead of an improvement. Some testers also complained about the empty space at the bottom of the screen in certain situations, for example when displaying the on-screen keyboard; this empty space is occupied by a navigation bar and by borders on the most borderless Android smartphones. The disappearance of the main button has also led to the disappearance of the Touch ID fingerprint reader which has been replaced by Face ID – a facial recognition feature – which is one of the most controversial new features for Apple clients. Engadget has evaluated this feature as being “incredibly fast”, but The Verge has mitigated this enthusiastic response by pointing out that it works very well in an indoor environment, but not so well outdoors – in situations where the sun’s ambient infrared light interferes with Face ID’s infrared light projector. Mashable and BuzzFeed also pointed out that Face ID is able to be fooled by identical twins. As far as autonomy is concerned, the media outlets that tested the iPhone X for a 24 hour period, reported still having remaining battery life after their first day of intensive use of the device. This fact was confirmed by BuzzFeed, which used the device for a full week. None of the media outlets was willing to rate the iPhone X after having spent so little time with it. However, the more general media outlets did not hesitate to call this the best iPhone ever – which is frankly not very surprising – and even referred to it as the best Apple product ever released. Some of the more technologically oriented media outlets – which have recently tested impressive Android devices – said that they were less impressed with the iPhone X than they thought they would be. We will be testing the iPhone X ourselves when it is released on Friday.